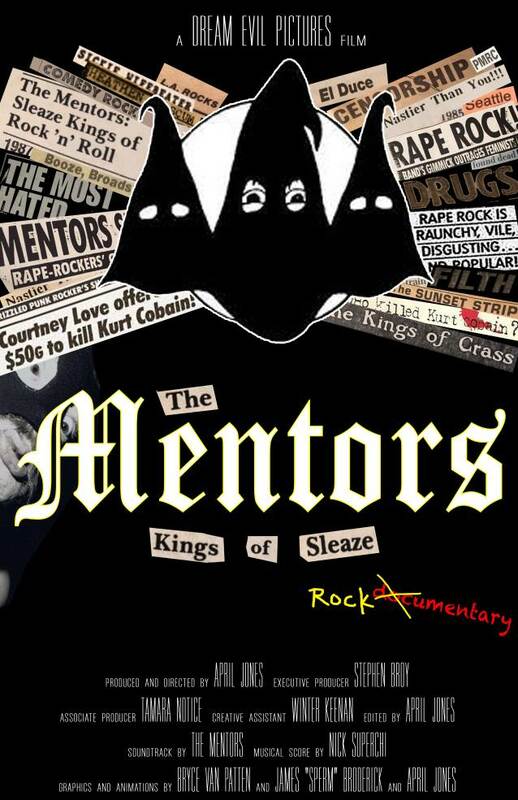 After a world premiere debut at Night Visions Film Festival in Helsinki, Finland, Dream Evil Pictures has announced the DVD release of "The Mentors: Kings Of Sleaze Rockumentary". 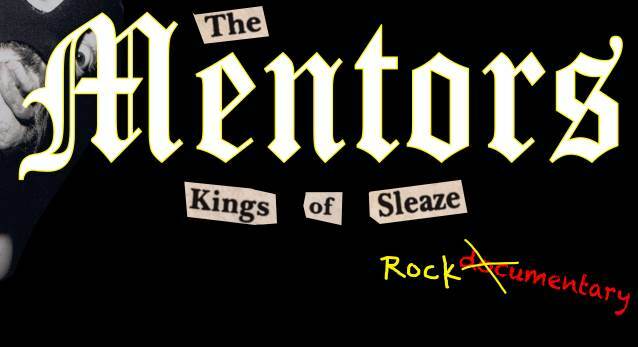 This feature-length documentary explores the intrigue of THE MENTORS, one of the most controversial rock bands to emerge from the 1970s. Most known for their shock rock stage presence akin to GG ALLIN & THE MURDER JUNKIES, a long history of false rumors and outrageous myths also helped augment their fame and notoriety. Learn how this trio inspired and offended masses worldwide using chauvinistic satire and an obscene comical act, playing an identifiable role in moral depravity and pushing the boundaries of freedom of speech. While weaving together rare archival footage, recent tour coverage and an intimate collection of interviews, filmmaker April Jones captures the bands climb from scum to shock to success, culminating in a shocking conspiracy that involves former member Eldon Hoke, famously known as El Duce. 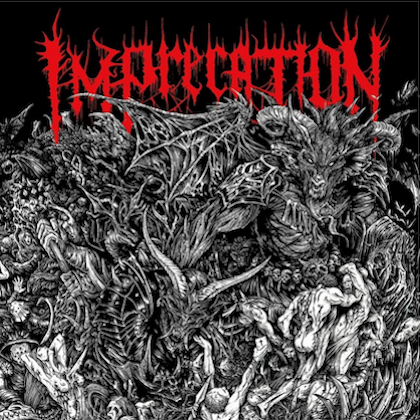 Interviews include THE MENTORS' own Stephen Broy and Eric Carlson, along with select members from GWAR, FANG, THE DWARVES and others. 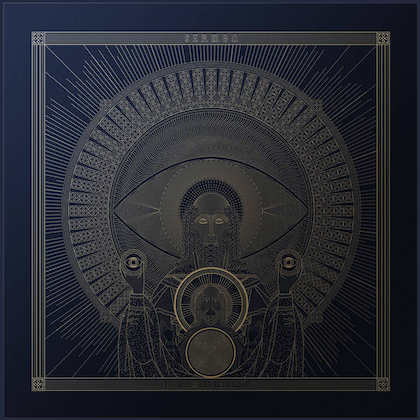 "Despite widespread controversy, I was able to dig deep to reveal who THE MENTORS really are," said Jones. "Get ready to be rocked, shocked, and offended by yourself for laughing! This film removes the hoods and facade only to capture the truly intimate, hilarious, and surprising story of the undeniable Kings of Sleaze." DVDs can be purchased at this location.